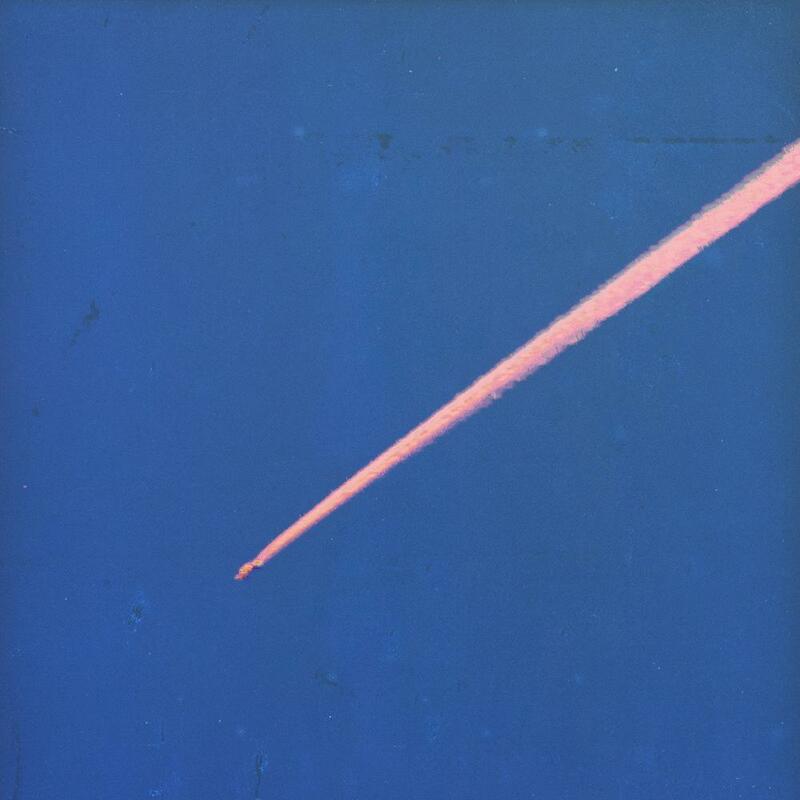 King Krule’s new album release, The Ooz, is a compelling genre mish-mash of stripped-down instrumentals and abrasive yet heartfelt vocals quite like nothing you’ve ever heard. Archy Marshall’s first release in three years under this particular pseudonym builds on the grittiness and complexity of his last brilliant album, Six Feet Under The Moon. Utilising woozy arrangements of jazzy horns and out-of-tune guitars, he delivers a soundscape even more hypnotically visceral than his dark debut, and with a newfound sense of emotional maturity. The overarching theme of The Ooz is exactly what it says on the tin. Ooze. Bodily secretions – saliva, mucus, hairs, fingernails – and how they act as a powerful metaphor for the way the artist’s murky melange of thoughts and feelings passively surface and stew. Here, he attempts to spill them into something audible so they can be touched and tasted by curious listeners. This is an intimate record. The artist presents his psyche to an audience in a startlingly naked manner – although I can hardly say it’s clear to examine. Complex amalgams of emotional perspectives make for a muddied insight into the mind of this young musician. Archy’s vocals are both vulnerable and provocative, embodying a disparity of punk aggression and blues sensitivity. These two coin sides are both contrasted and complimented by discordant instrumentals and frantic percussion switching into down-tempo melodies and elevator music. The opening track, Biscuit Town, really sets the tone for what’s to come. As I listen, I’m transported to the kind of desolate, unwelcoming place you’d find in a horror film – the stark tone filling me with an eerily peaceful sense of dread. This is dark stuff. Lend your mind to it and be fully absorbed. The Locomotive escalates the tension, with sombre strings frequently intensifying for two bars before prematurely reverting to bleakness. The sinister bassline of Dum Surfer seeps in towards the end and you find yourself pulled into the current of this next killer track. Already acquainted with this show-stopping single release, it still doesn’t fail to impress me. The standout tune becomes increasingly layered, giving it a dreamlike quality as a drippy surf guitar riff phases in and out. It culminates in a satisfying injection of full-bodied sax while Archy’s lyrics summon frightful imagery of his brain ‘diluting’ in the midst of a car crash. Lonely Blue has Archy Marshall howling sorrows like an injured wolf. Emotionally exposed, you feel his heartache with the delivery of lines like “I’d save him but he’s dead”. As, the song progresses, he becomes increasingly vicious, declaring, “The boy, he’s just a puke stain” with toxic enunciation towards the end of the track. The emotional transition of blue to black feels natural and it’s complimented well by the growing harshness of the music. After a diverse assortment of mesmerising melancholy, the refreshingly frantic Emergency Blimp reenergises you for another descent. This particular track has the instruments deliver most of the aggro, with lively drumming and unrelenting guitars creating a much-needed heart racer to briefly sober up the listener like the first cigarette on a boozy night out. The mood sinks to macabre once more with Czech One and A Slide In (New Drugs), before bouncing your brain back to ‘frenzied’ with Vidual and Half Man Half Shark. It really showcases the Archy’s vision to hear the band switch between such contrasting vibes and employ diverse blends of seemingly mismatched genres, while still sounding like the same artist throughout. Many contemporary musicians seek to standout by innovating in this way, but few make it work as well as King Krule. This LP is quite a ride. I’ll admit, I questioned my sanity for a moment when I heard the It’s Always Sunny In Philadelphia theme tune at the end of Midnight 01 (Deep Sea Diver), but I’m pleased to confirm it was not a product of my imagination! Apparently, Archy Marshall is a fan of the show.